By Roger Slee Queensland University of Technology, Australia. Behaviour problems" in our schools occupy a considerable part of the education agenda and media attention. The major thrust of the literature has been on the provision of "new classroom management approaches". Too often these "packages" are inappropriate to the specific context of the school and its pupils. There are no "quick-fix" solutions. 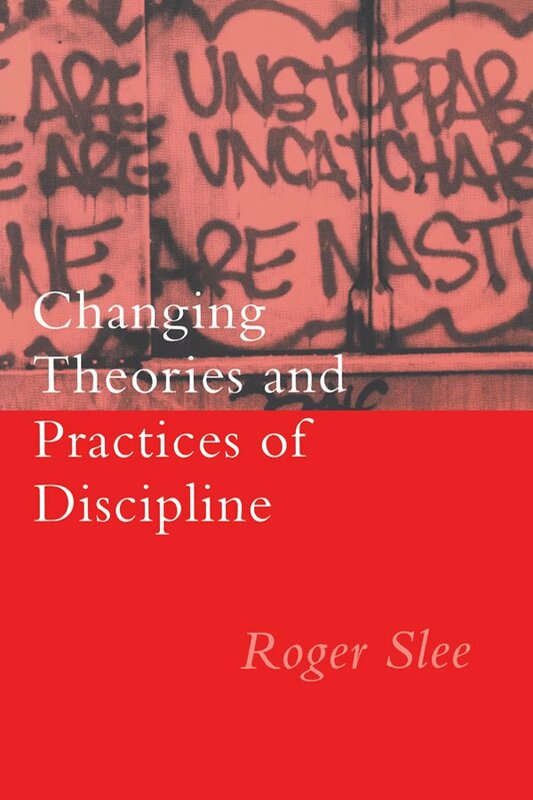 In this book, Slee proposes a critical re-examination of the school discipline issue. In doing so, he provides an overview of policy change; an examination of the major schools of thought on student discipline; a reconsideration of the context in which young people, teachers and schools now find themselves; and practical responses for addressing all levels of discipline policy making.